Ted Long and Amy Robbins were both born and raised in the Central New York area. Ted is a graduate of Marcellus High School and an over thirty year veteran of Syracuse radio. Amy is a graduate of Camden High School and a 1987 graduate of Ithaca College School of Communications with a degree in broadcast journalism. Together they are “Ted and Amy in the Morning,” teamed together for over twenty nine years, and are practically an institution in Syracuse and Central New York. 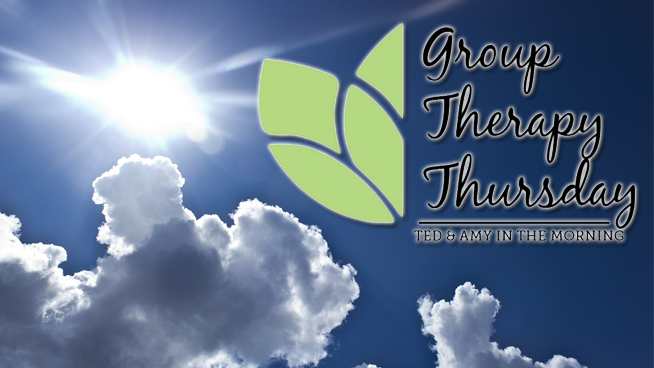 Ted and Amy host numerous charity functions annually and donate much of their time to area schools and non-profit organizations. 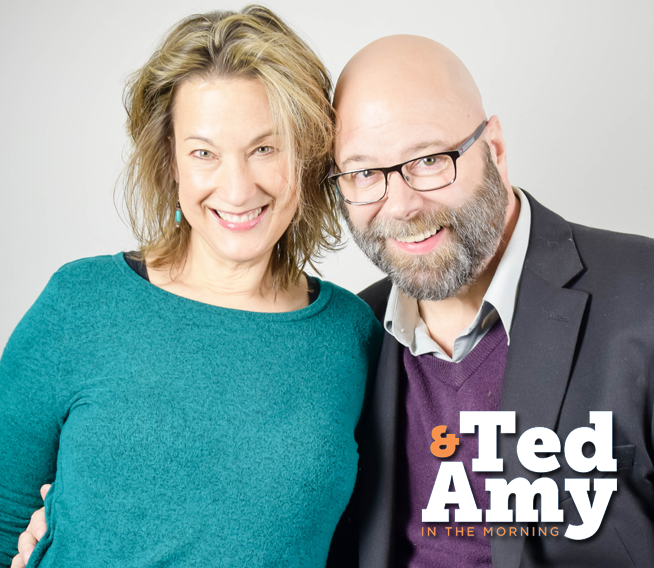 “Ted and Amy” have been recognized for sixteen years by the Syracuse New Times Readers Poll as Best Local Radio DJs. They are recipients of the “2013 Living and Giving Award” from JDRF, the International Toastmasters Communication and Leadership award, the Community Service award from Advocates of Upstate Medical University, the “Corporate Angel” award from the Mental Health Association, the Honorary Big Brothers Big Sisters award from the CNY chapter and are 2010 recipients of the Post Standard Community Achievement Award. They, in 2011, were also named the “Official Voices of the New York State Fair” taking over PA and stage duties during the annual twelve day run. Ted lives in Baldwinsville with his wife Bobbie. They have three kids; Taylor, Harry and Ashle. Amy spends most of her free time with her cats Riley and Kantishna and her husband Mark. They live in Cicero. Email amy@93Q.com and tell us about it. If you‘re willing to be interviewed on the air about it, send us your phone number and we’ll try to find out what happened! GHOSTED is featured every Monday morning on the Ted and Amy Morning show in the 8 o’clock hour! Gong through a tough time and need some advice? Ted & Amy can help! Submit an anonymous entry and Ted & Amy will share it on-air during Group Therapy Thursday, Thursday mornings during the 8 AM hour on 93Q. Your entry will be kept completely anonymous. Submit your entry for Group Therapy Thursday HERE. 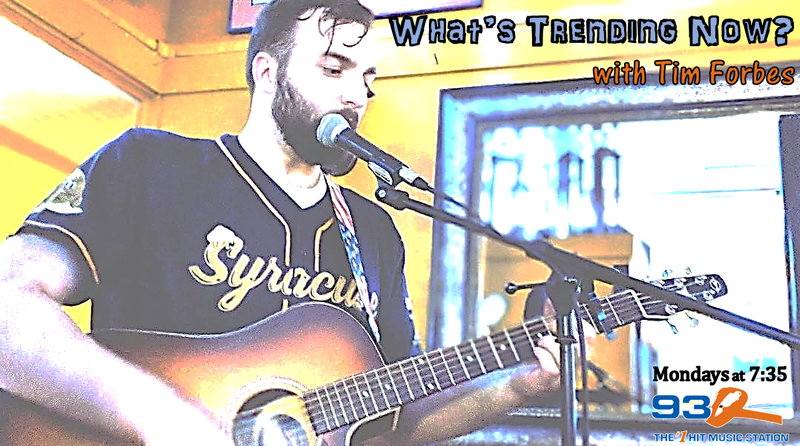 What’s Trending Now w/ Tim Forbes | Monday mornings at 7:35 on Ted & Amy! Tim Forbes drops in every Monday morning to talk about the weekend trends on social media and pop culture. Tune in at 7:35. Watch Ted’s recent garage transformation by California Closets and see more from the makeover! Amy also had California Closets stop by her house to re-imagine her pantry!